The local Glass S.W.R.I. will begin again later this month with a trip to the National Handicrafts and Housewives Conference in Elgin. 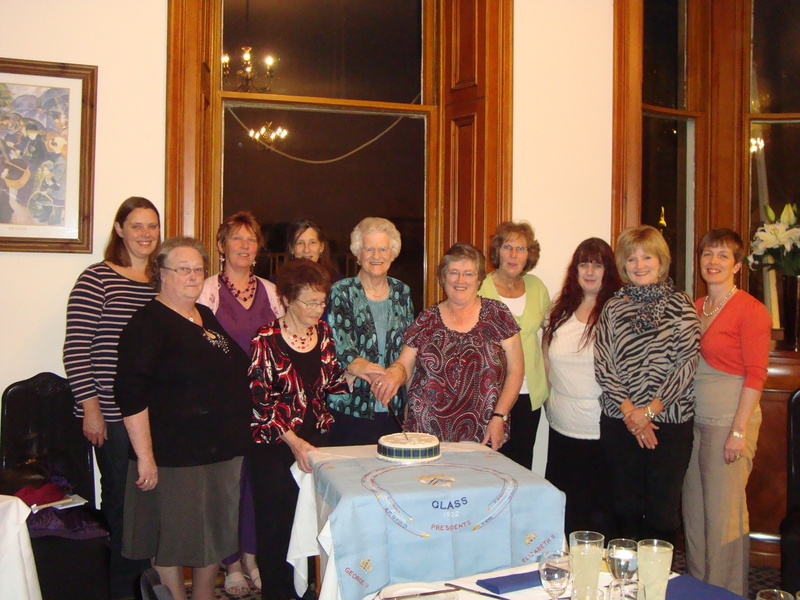 We are a friendly group of ladies and would welcome new members, or occasional visitors to our monthly meetings. Please click here to view our syllabus for this session, or indeed if you would like more information please contact me. Glass S.W.R.I. Ladies celebrating 90 years of Glass S.W.R.I. Posted on 11/09/2013 by Secretary GCA.